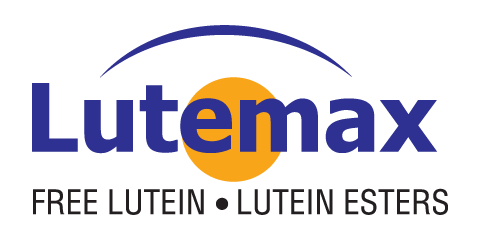 What do GI health, immune health, sports nutrition, joint health and healthy aging have in common? All of them can benefit from ginger’s multifaceted effects. Ginger has always been a consumer favorite but it’s not just for supporting digestive health anymore. In fact, a growing body of research indicates that ginger is a much more powerful herb. Its active compounds - gingerols, shogaols, zingerone and volatile oils - can beneficially affect multiple biological systems and antioxidant pathways. Gingever is a first-to-market opportunity as a branded, high-potency ginger extract to support multiple health conditions. 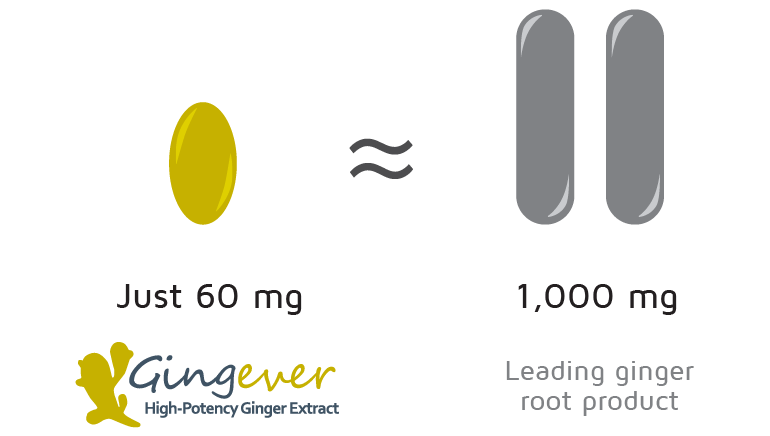 Gingever high potency ginger contains 30% bioactives and a minimum of 25% gingerols. A concentrated extract means that a clinically relevant dose of only 60 mg to 180 mg of Gingever is needed support a range of health benefits. Gingever provides a clinically relevant dose of the active compounds in ginger in one small pill compared to 1,000 mg of ginger root powder. Gingever uses supercritical CO2 extraction technology to concentrate the active compounds from ginger without the use of harsh solvents and little environmental impact. The relatively low temperature of the process allows most compounds from ginger to be extracted with little damage or denaturing, and provides the richest source of ginger’s polyphenols in a composition that is closest to that found naturally in the roots. When purity, potency and consistency matter, Gingever high-potency ginger extract is your reliable choice. In a crowded space of low-potency extracts, stand out with a differentiated, branded ingredient - Gingever high-potency ginger extract - to capture new market opportunities in the growing ginger market.